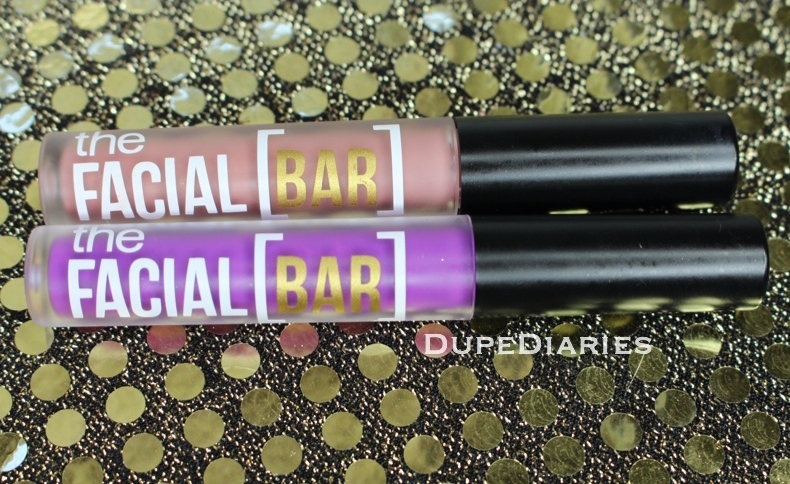 Above are the two Luxe liquid lipsticks from The Facial Bar that I was sent to try out. They’re both super pretty colors that are waaayy opposite of one another. So let’s get into their performance. 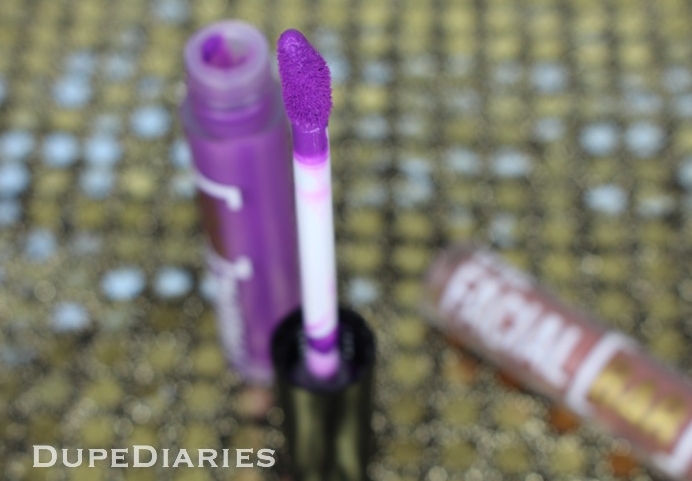 The wand in these liquid lipsticks is a standard wand, which works well when applying the product. The producy itself feels water when applying but is thick enough to not drip. 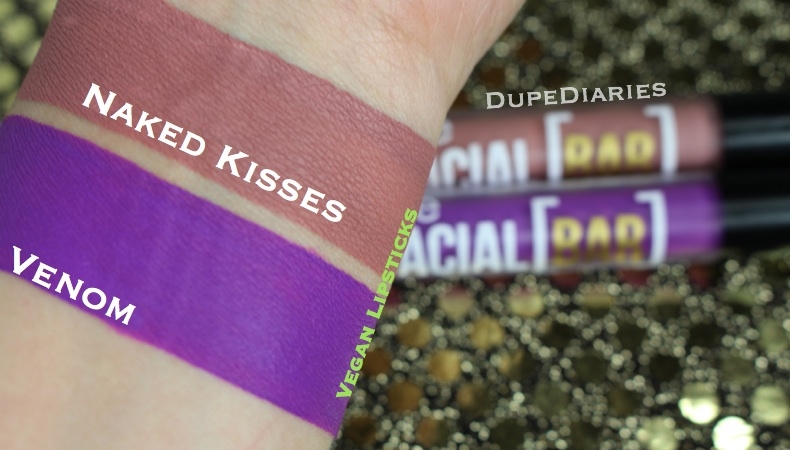 Both shades are very pigmented and come off a lot better on the lips than when swatched. I like both shades equally. However, Venom does leave a pink tint/stain so that was a bit of a downfall; nonetheless the color Venom is gorgeous and definitely out there in the color range. How do they feel on? They’re very light weight and almost non detectable. They have a bit of a stick to them but if you lick your lips or press your lips together a few times, it goes away. Do they dry up the lips? So how long do they last? They last a good while, I wouldn’t say all day because they do crack a little in the center of the lips. It’s more noticeable if yoy look in the mirror, not so much if someone’s looking at you face to face. How long does it take to dry down? Venom has no scent however Naked Kisses smells slightly like what Ofra liquid lipsticks smell like now (which isn’t a bad scent but it’s hard to describe). The scent goes away once it’s applied. Yes. Once they dry, they stay intact. Are they difficult to remove? Soap and water will take them off… it’s a bit harder to take them off with a makeup remover. I think they’re worth a try. Both colors I tried are very pigmented and I think they’re really comfortable. The only things I didn’t like is how they crack in the center and the stick but other than that they were fine (the stick it had wasn’t too bad because it goes away easily). You also don’t need much product because a little definitely goes a long way.